We are certain that this will become an essential part of your daily life as a parent and caregiver. 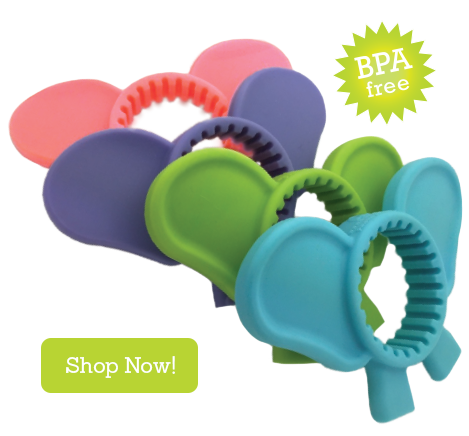 To learn more about carrying the Lil Helpers™ in your store, please fill out our Wholesale form. For Consumer inquiries, please provide your message and information below. Thank you!